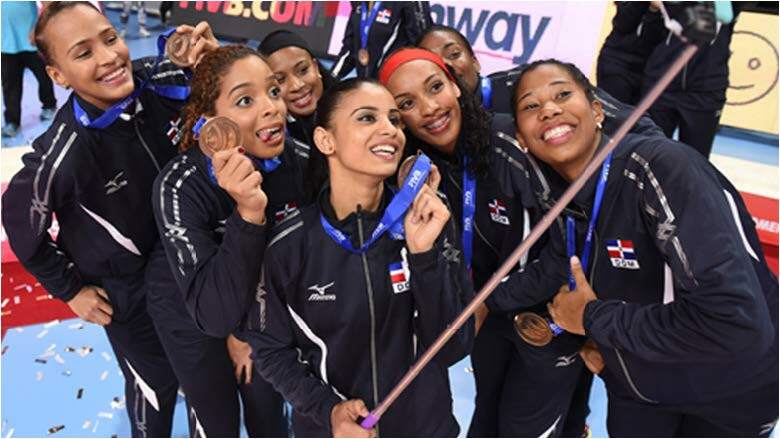 FAMU’s outside hitter Pamela Soriano, second left, and her Dominican Republic teammates celebrate their bronze medal win over Japan at the recent under-23 volleyball championships. Despite all of the hoopla over the world-class experience that three FAMU volleyball players bring to this year’s Rattlers team, coach Tony Trifonov has mixed feelings about the affects of summertime competition on his players. The upside is that the players get to compete against some of the best of their peers, Trifonov said. But he’s concerned about the players’ readiness when the college season begins. 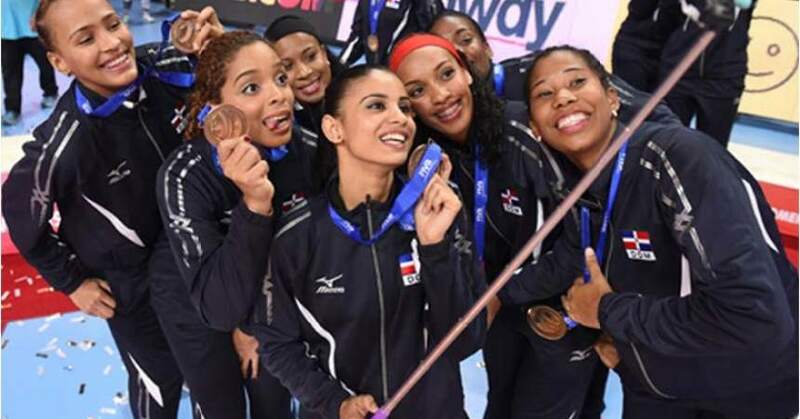 Just two weeks before the Rattlers opened their season in Miami a week ago, team captain Pamela Soriano represented the Dominican Republic, while Ginna Lopez-Chavez played for Peru in the same International Federation of Volleyball under-23 World Championship. At the same time, freshman Valentina Carrasco played in the IFV’s under-18 World Championships. The verdict is still out among college coaches on whether the risk is worth the reward when their players participate in a major tournament during the summer, Trifonov said. The concerns are fatigue and injuries. Two of the three FAMU players returned fatigued and are still trying to get 100 percent healthy, as the Rattlers look to begin the third weekend of their season. They have matches slated against Coastal Carolina, FSU and Xavier in a tournament that the Rattlers will co-host with FSU at the Lawson Center. FAMU is going into the tournament without a win in eight matches. Soriano, voted the Mid-Eastern Athletic Conference pre-season player of the year, agreed that the fatigue of international competition has affected her effectiveness. She’s eager to begin delivering for the Rattlers, though. Elaborating even farther about his concerns, Trifonov said the use of monitors that track a player’s activity is becoming common in practice so that players don’t overwork. Some players are even forgoing international competition until the end of their college careers, he said. The idea is to keep them healthy, as they hone their skills and develop their physicality. Pre-season scrimmaging was limited for the Rattlers because they opened practice at about the same time that the floor at Lawson Center was being used for back to school registrations. They managed to work around that with early-morning practices. The Rattlers are back to their usual routine now and while Soriano, Lopez-Chavez and Carrasco heal, they’re impacting the team, said junior middle blocker Deija Martin. 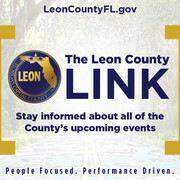 Especially now that the Rattlers are playing a top-heavy schedule of matches against several perennial volleyball powers. Being exposed to that and the experience that her teammates bring is helping her to up her game, she said. FSU Cheer and Dance Kick Off 2015 Season With "Spear-It Day"